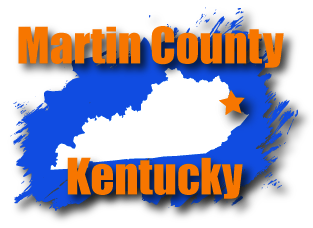 New York Times: What’s the Matter with Eastern Kentucky? 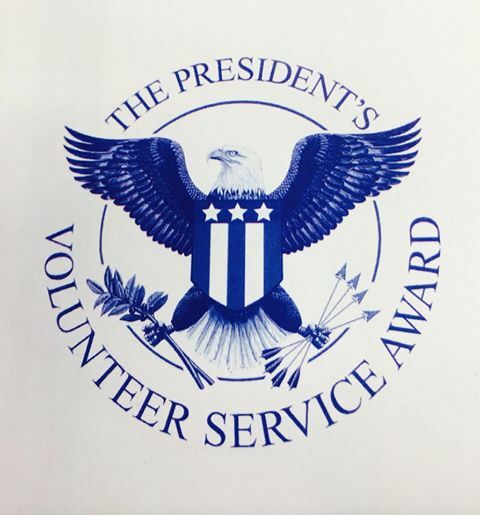 Cornerstone Christian Counseling staff awarded The Presidents’ Volunteer Service Award. 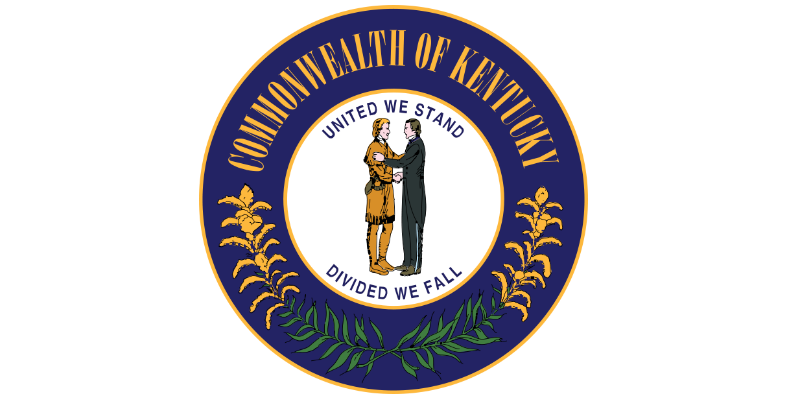 Auditor Adam Edelen today released a review of the state’s Medicaid managed care system, finding an 8 percent drop in Medicaid providers that raises concerns about its ability to provide health care to an additional 300,000 Kentuckians under Medicaid expansion next year. Elizabeth McCoy, president and CEO of Planters Bank in Hopkinsville, Ky., will take over as chairwoman of the Kentucky Chamber of Commerce board of directors in October. 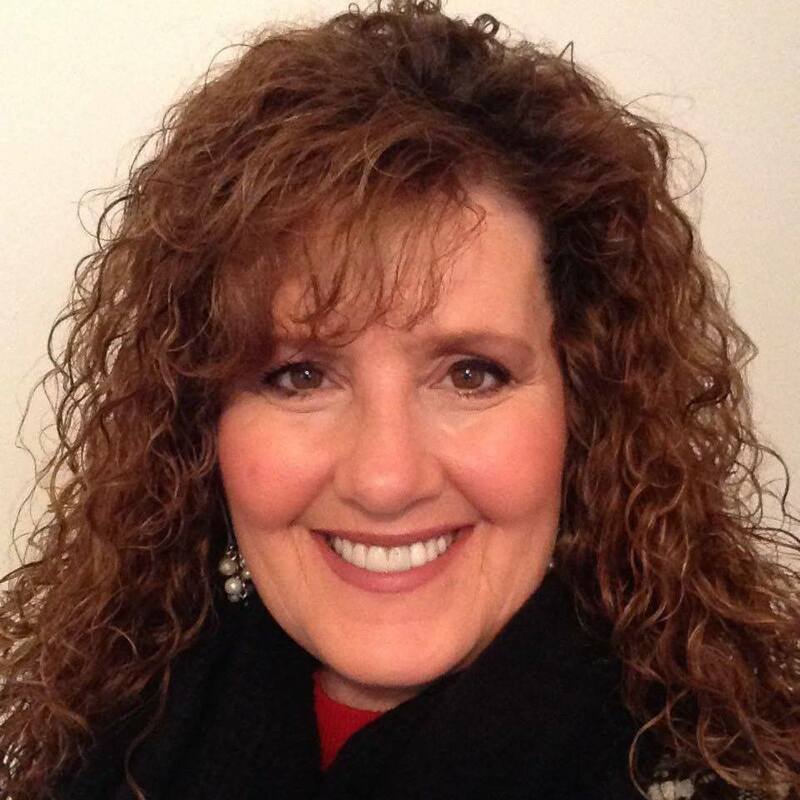 She will succeed Jim Booth, president of Inez, Ky.-based Booth Energy Group.